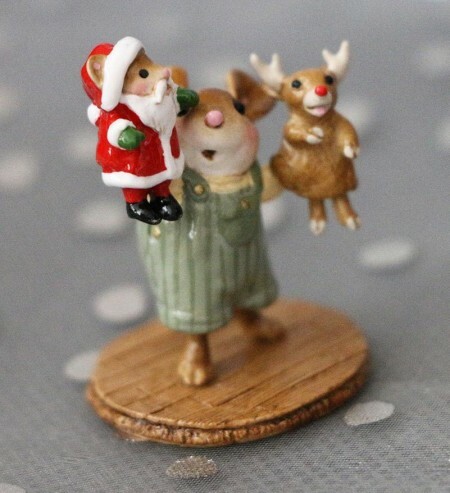 Handcrafted miniature mice from USA. SKU: M-657b. Category: Wee Forest Folks.